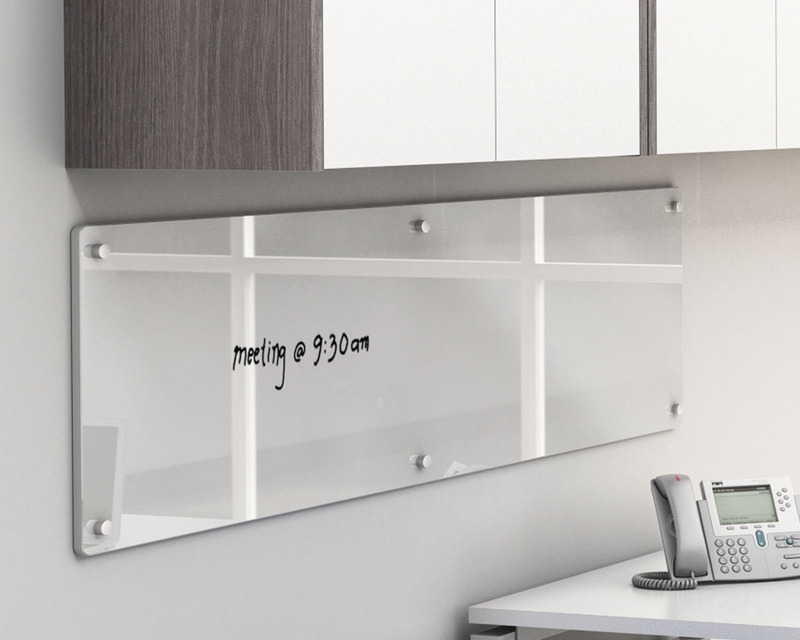 The perfect complement to any conference or meeting room. 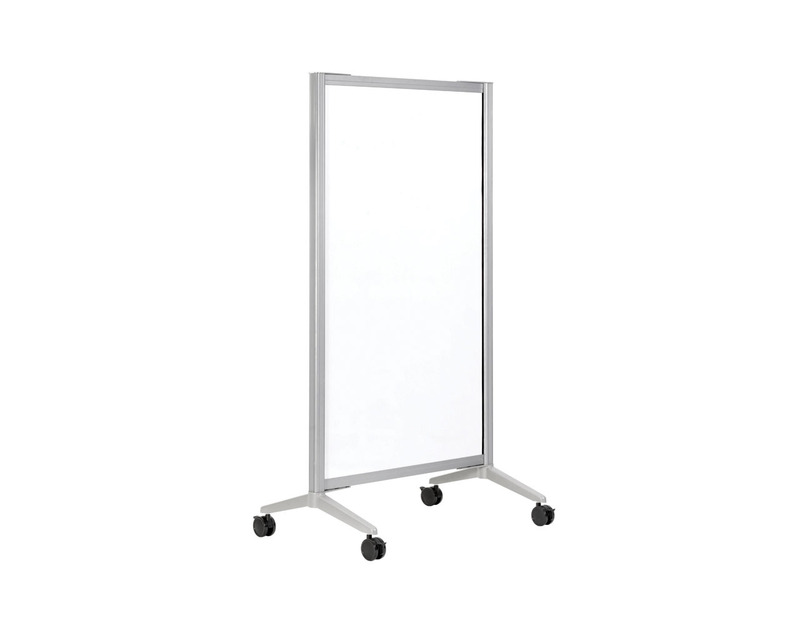 Easily moveable, this dual sided magnetic whiteboard comes with four casters (two locking) for maximum flexibility. 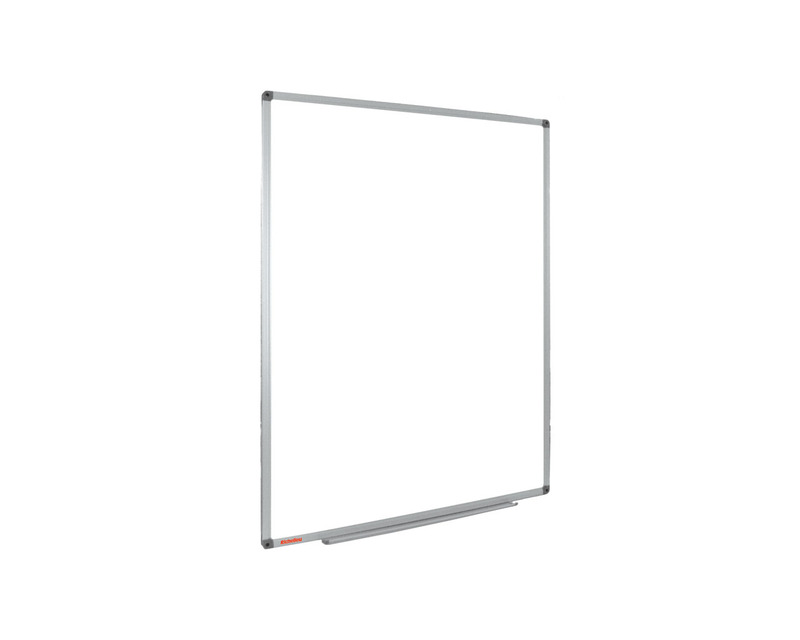 Full panel magnetic whiteboard with aluminum base and grey powder coat finish. 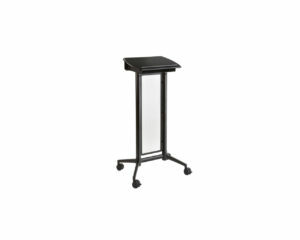 The perfect addition to any boardroom or conference meeting room. 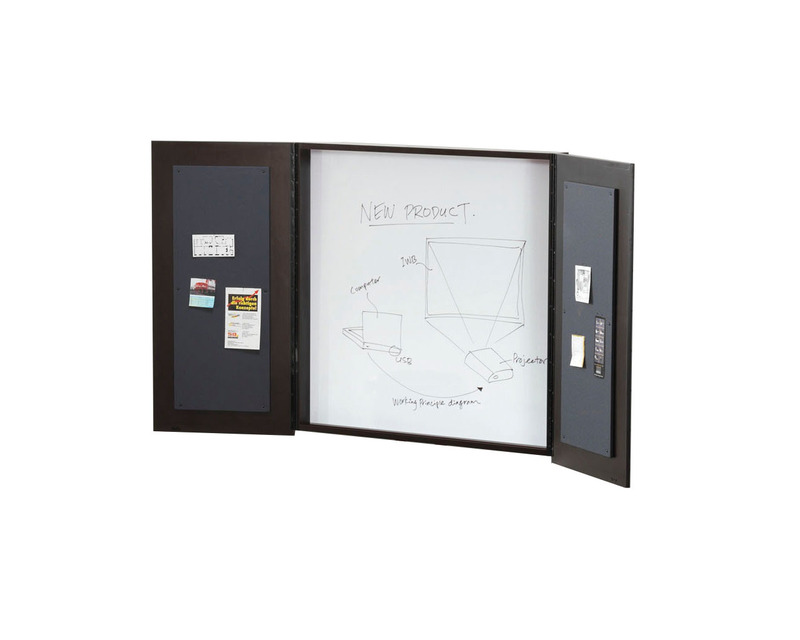 Connect two Mobile Whiteboards with the additional purchase of a ganging hardware connector set.